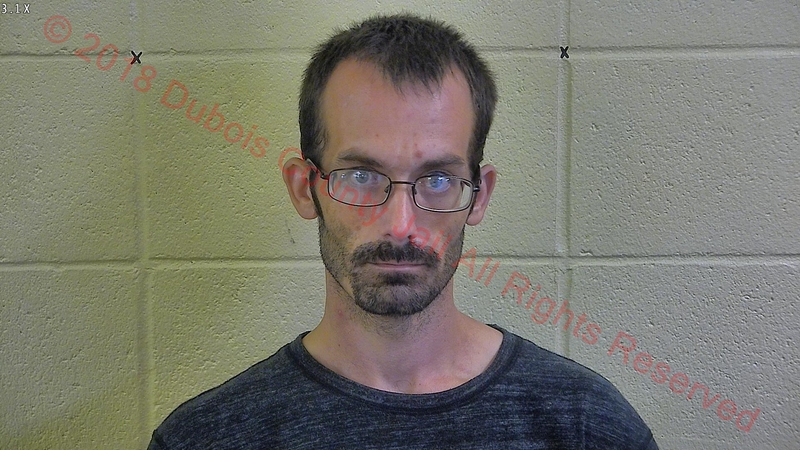 JASPER -- A Winslow man is in the Dubois County jail today on charges of driving while under the influence of some pretty heavy drugs. Jasper Police stopped Edward Petry Jr. at around 10 Tuesday night at St. Charles and Poplar Avenue after noticing his plate didn’t match the vehicle he was driving. During the traffic stop, police determined Petry was under the influence. He was taken to Memorial Hospital for the chemical test. That came back positive for meth and ecstasy. Petry is charged with Operating While Intoxicated. He was also cited for driving with a false plate.